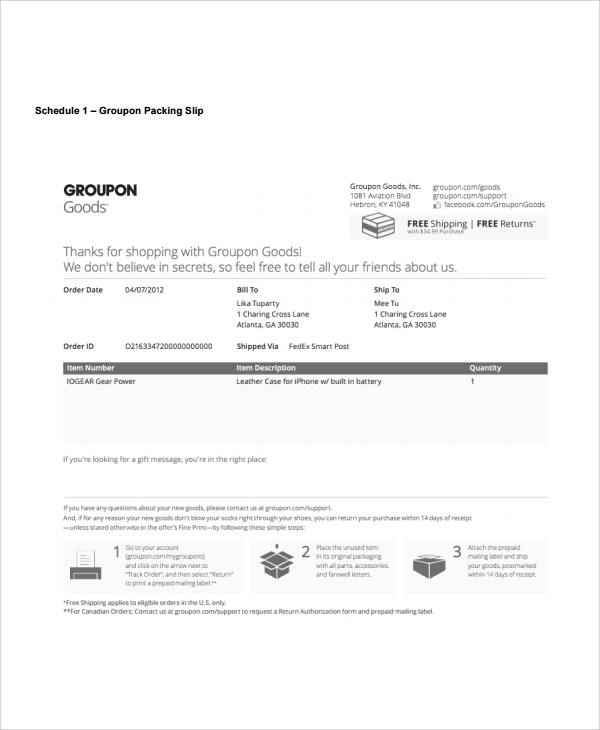 Free shipping slip is available as templates in Word documents. This is also available on the Internet and from websites like e-bay where we can generate a free shipping slip. 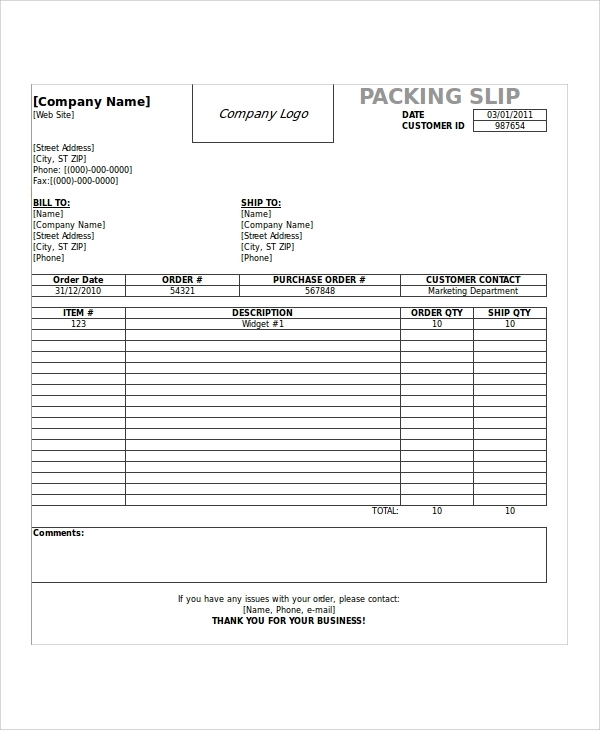 The template can act as a guidance to create shipping slip for products ready to be shipped to customers. 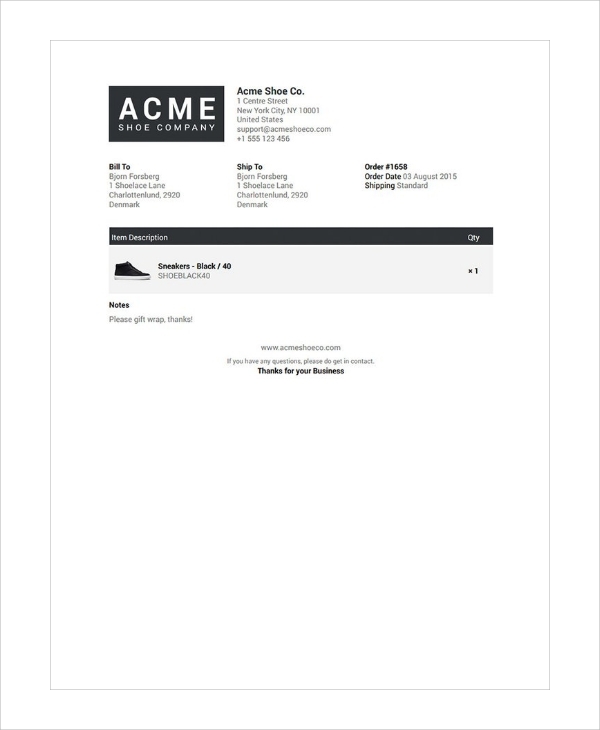 Retailers can use these templates and may get free shipping based on the product. 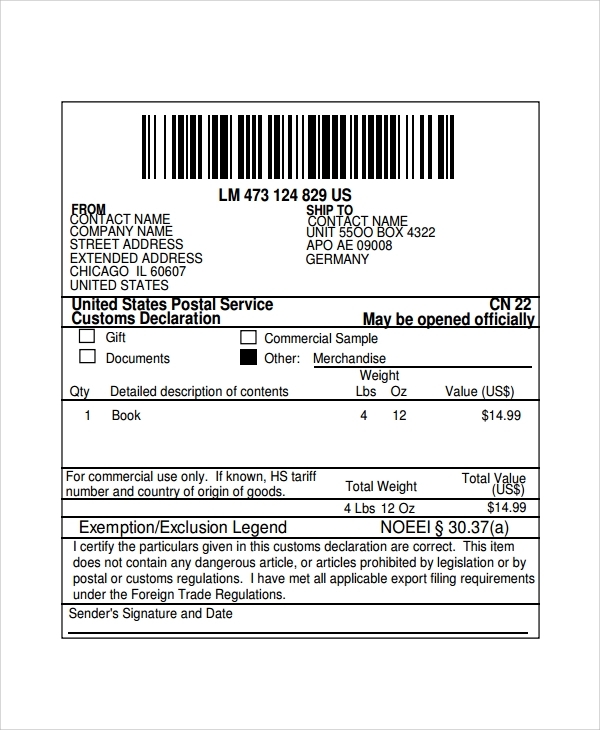 A product which is sold and needs to be shipped will be attached with a product shipping slip. There will be standard information about the product, its dimension and its cost along with shipping address. UPS is a courier company and has standards for sending out products to different places. 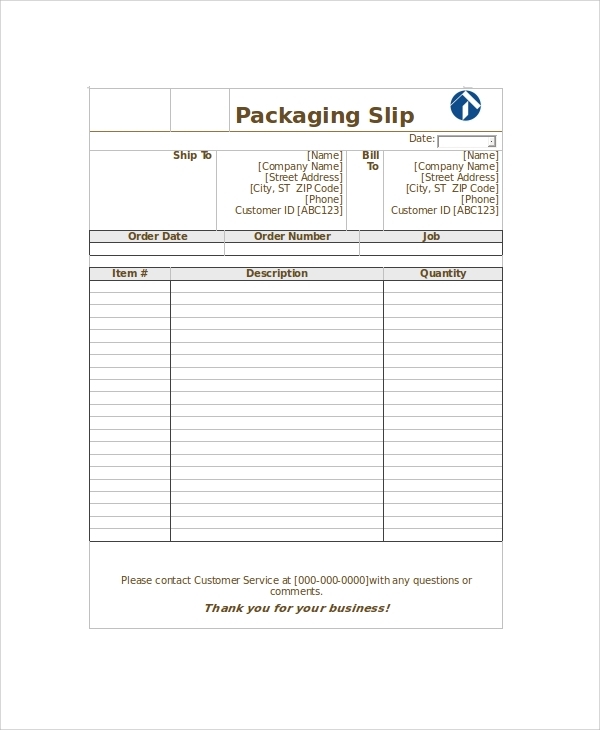 The UPS Shipping Slip is a template which confirms to the standards needed by UPS for sending the item. It has a standard format of the address of both the parties and also a barcode for that item or product. The barcode helps in traceability of the product. 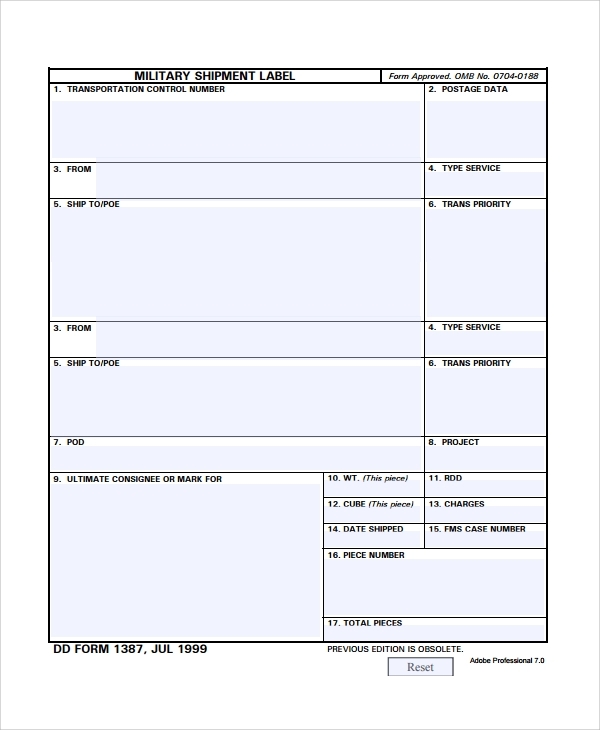 We have numerous types of shipping slip templates available on the website. You can download the same and then customize it. You can get it in a word format, excel format or pdf formats. In case you want to change the design and format please feel free to write or call us. This will help in designing a suitable template for you.